The International Motor Sports Association today announced the 20th and newest racing series to take on the historic mantle of Porsche GT3 Cups – the Porsche GT3 Cup Challenge Canada. The new series is a partnership between IMSA, Porsche Motorsport North America (PMNA) and Porsche Cars Canada Ltd. (PCL), with three events comprising the inaugural season: May 14-15 at Calabogie Motorsports Park (Calabogie, Ontario), June 3-5 at Circuit ICAR (Mirabel, Québec) and ending the season with their American counterparts at the Mobil 1 Presents the Grand Prix of Mosport on July 22- 24. 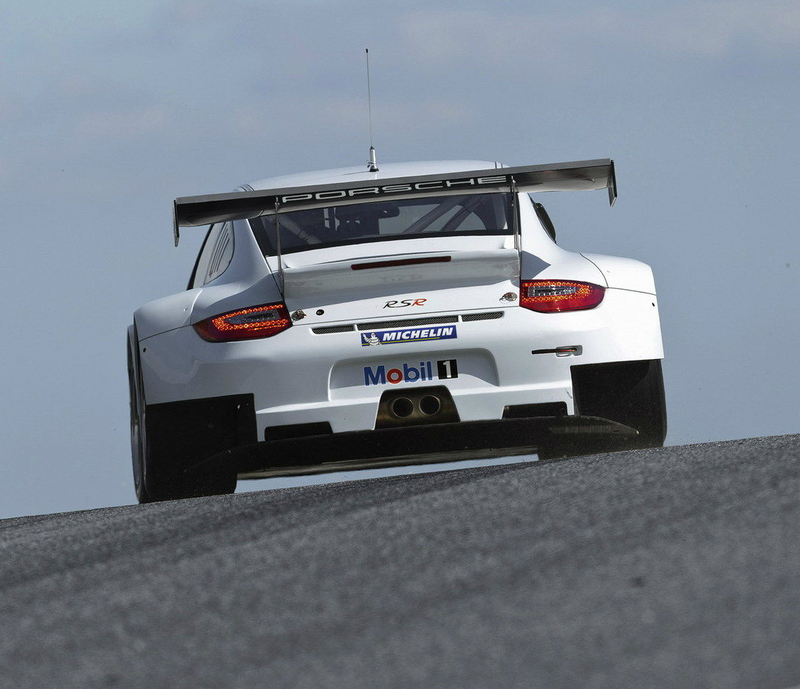 The Porsche GT3 Cup Challenge Canada will be contested exclusively in the Porsche 911 GT3 Cup car – one of the world’s most successful race cars. 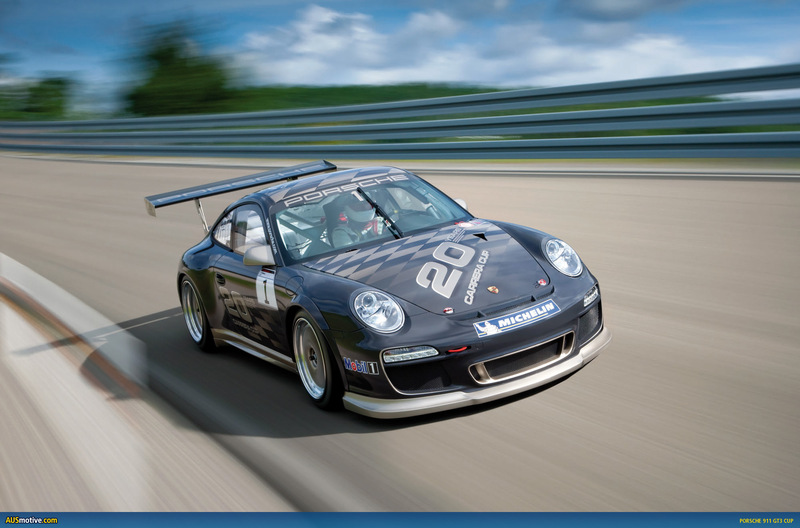 Developed for Porsche one-make cups worldwide, the 911 GT3 Cup car is based on the production 911 GT3 RS road car. Its engine is largely identical to the production engine of the 911 GT3 RS, with the same output of 450 bhp and the same maximum engine speed of 8,500 rpm. The Canadian series will begin in 2011 with three races: May 14-15 at Calabogie Motorsports Park (Calabogie, Ontario), June 3-5 at Circuit ICAR (Mirabel, Quebec) and July 23-24 at the Grand Prix of Mosport (Bowmanville, Ontario).